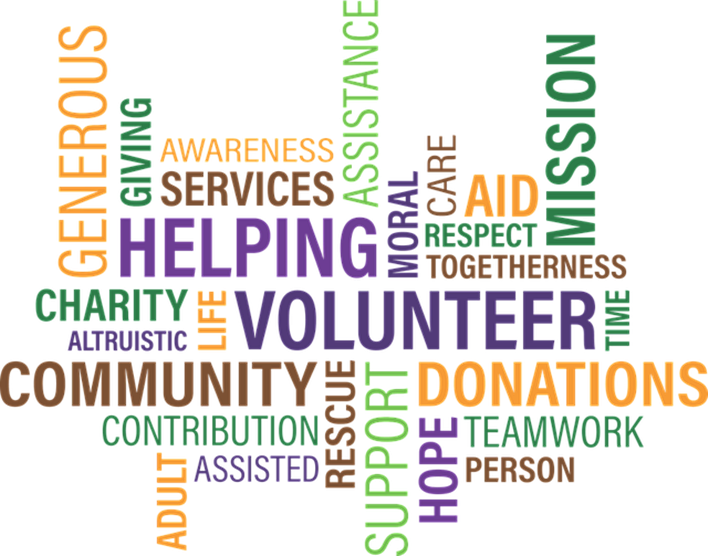 The Non-Governmental Organizations which are called NGO’s are operated by people with common interests, and they are actively involved in addressing the issues of different sectors like healthcare, child welfare, education, environment, human rights, women ‘s welfare and several different areas. 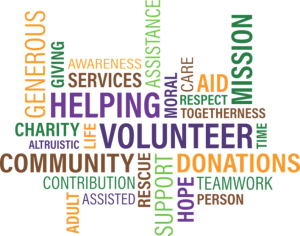 NGO’s are non-profit organizations most of the time and could be a national or international organization. The State of Karnataka has several NGO’s working towards the betterment of different sectors. There are several NGO’s addressing health issues in Karnataka and some of them are Cancer Patients Aid Association, Chethana Mental Health Care Foundation, Alcoholics Anonymous, Needy Heart Foundation, and Swayamvara Trust for the Hearing Impaired. NGO's operating in the field of Child Welfare includes Kilikile- for children with special needs, Dream A Dream – for vulnerable children, Lovedale Foundation – for orphans and abandoned children, Operation Shanti – for the poor and needy children. Some of the NGO's working towards the welfare of the senior citizens are Nightingales Elders Enrichment Center, Operation Shanti, and Sridhama. For the protection of nature and environmental, there are several NGO's and some of them are Environment Support Group, Green Dreams For The Planet Foundation, Project Agastya and Rainwater Club. Nudge Foundation is an NGO that focuses on giving livelihood training for the youth of Karnataka who is less fortunate. Besides these, there are several other NGO's in Karnataka that works towards the betterment of human lives. 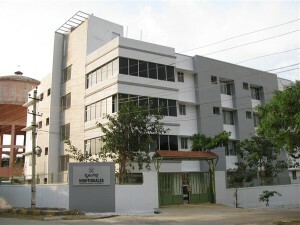 Learn more about NGOs in Karnataka here. 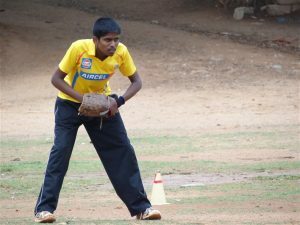 Aata Odanaata’s softball programme for economically challenged boys is creating new opportunities for self-development, sporting glory and academic success. Get to know all about health care organizations and society’s and social service organizations in Karnataka. Aata Odanaata, a sports NGO in Bengaluru, aims at spreading sports awareness amongst economically challenged kids. Get to know all about ngos Environment who are doing an awesome job in saving our lakes, forests and reducing pollution.